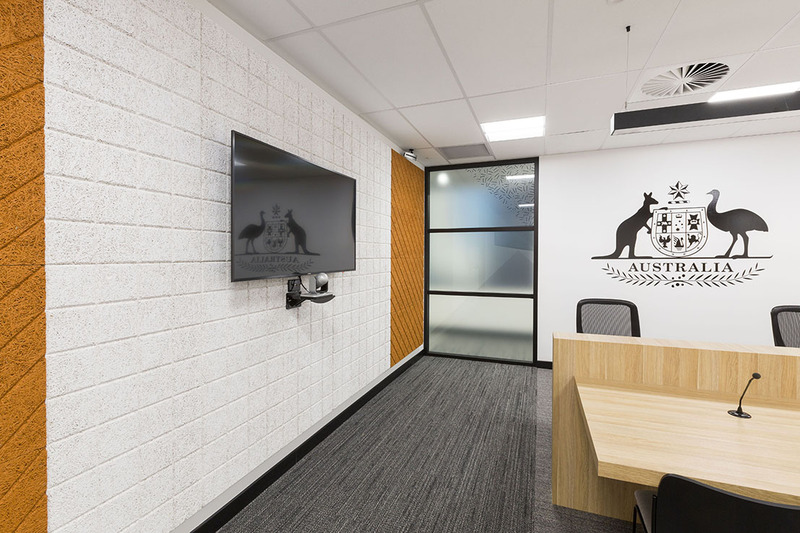 Emma Olsen, Senior Interior Designer at IA design, chats with us about Administrative Appeals Tribunal (AAT) in Perth which has rooms for sensitive and very personal meetings. I heard about BAUX in 2015, via social media I was following during product launches for Stockholm Design Week and Clerkenwell Design Week. At the time Baux had no presence in Australia so I made contact with BAUX’s head quarters in Sweden to arrange samples and additional product information. 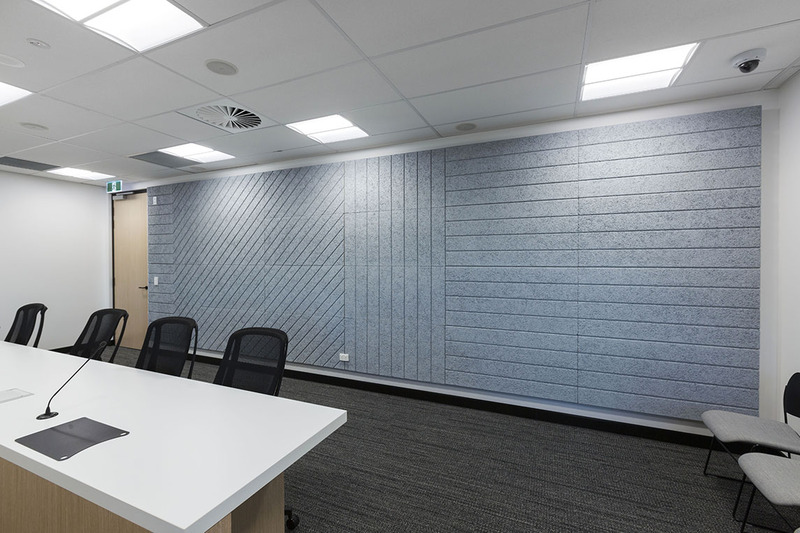 Would you use BAUX panels again? Absolutely! We really enjoyed working with the product and using the design tool. It’s quick and simple to play around with ideas. We’d love to use the product in a large education or public transit buildings that have high ceilings and dramatic spaces. We’ve loved looking at the inspiring BAUX designs produced around the world and think that the product really shines with the added impact of scale and natural light. 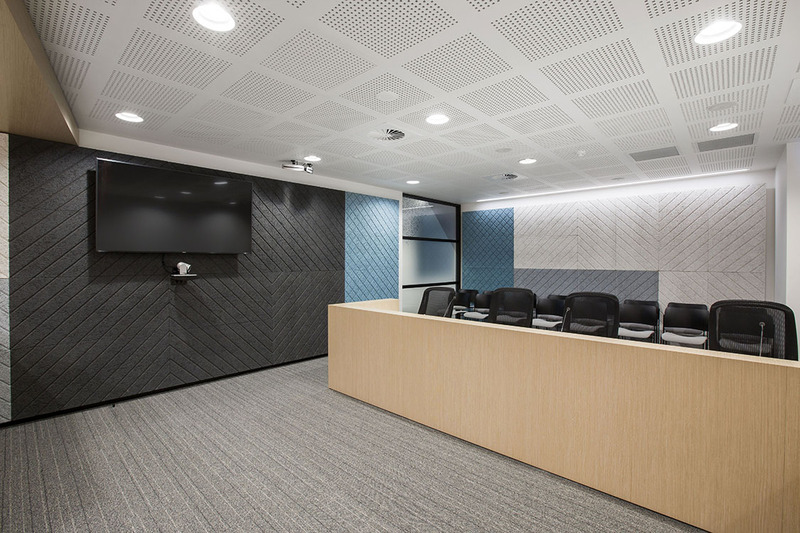 Visit the BAUX ATT case page to learn more about the project or visit the references page for other BAUX acoustic interior design projects.